Blackfish Productions is a Music Label from Frankfurt / Germany , which has grown from the music project “Blackfish”. Right now, we can meanwhile look back on more than 30 publications. BFP was founded in 2006 and houses today international artists from eg Brazil , UK , USA and Germany. 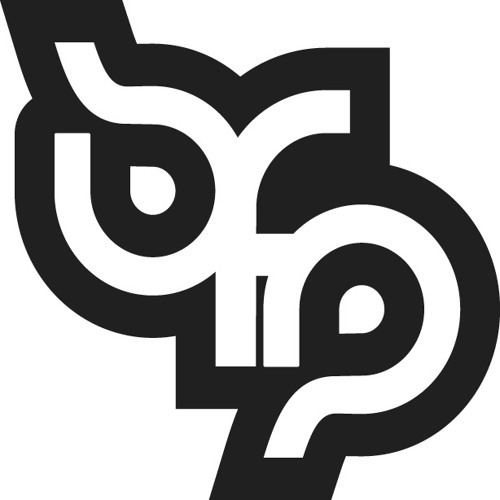 The main focus for BFP is electronic music, in particular subgenres such as Chillout, Trip Hop, Ambient, but also some club flavoured segments such as Housemusic, Big Beat or Drumnbass. But generally Blackfish Productions stands for individual passionate music that has a lasting effect, regardless of any genre. We place great emphasis on the artistic touch. In addition to our full legth albums, the EP Series has strongly established worldwide. In the meantime already the 16th EP has been published. There are also a collection of “ digital “ 12inches , containing the remixes of well-known artists such as Motor City Soul , Diesler , Minus 8 or Gabriel Le Mar. We look back on an impressive number of downloads and streams via I -tunes , Amazon, Beatport , Spotify , Youtube, Simfy and many other portals. Our music is also featured on many major compilations (from Sony Music through Universal to K7!) . And last but not least, we also did collaborations with big advertising partners. But however – we want to continue to be a living room label, not denying our roots and always keep our authenticity.